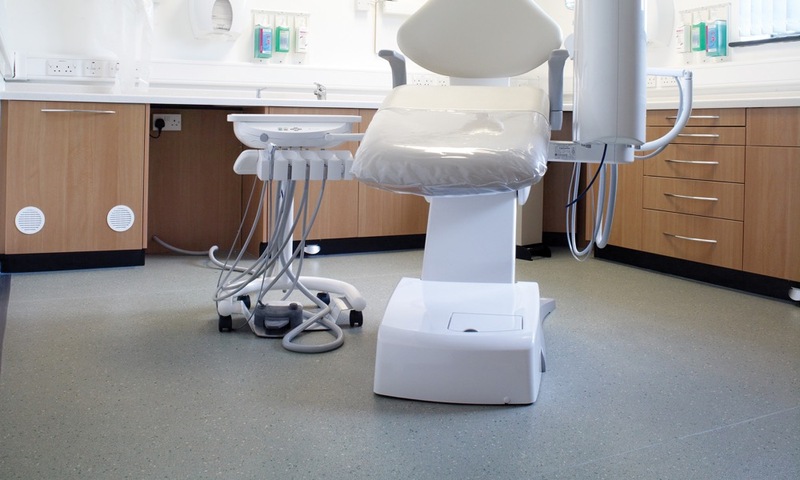 Modern and welcoming, fresh and hygienic. 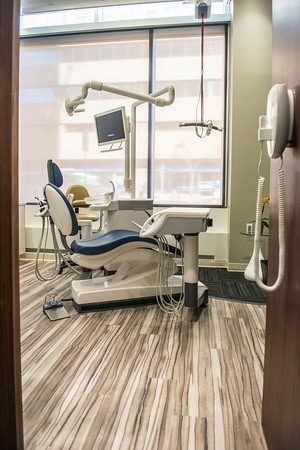 This is how 21st Century dentistry should look and feel. 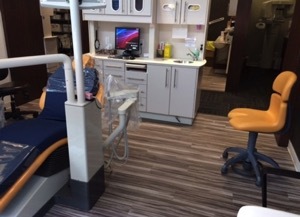 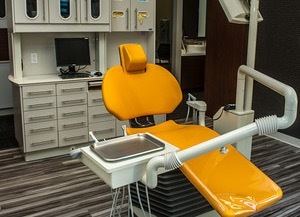 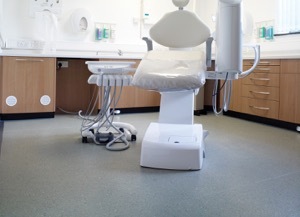 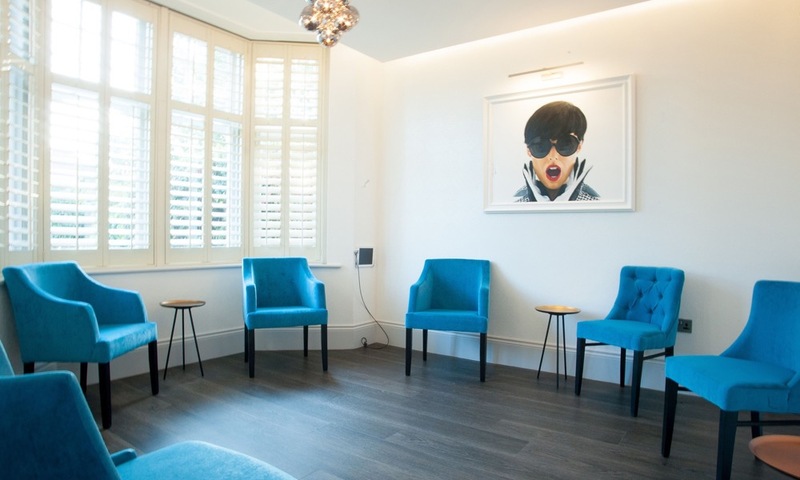 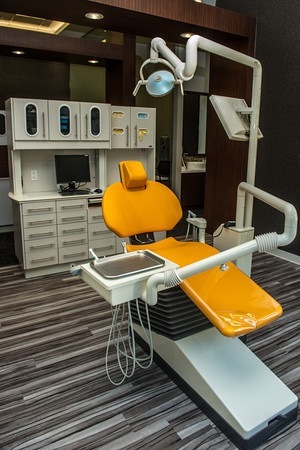 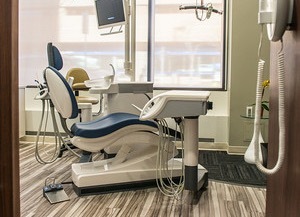 Polyflor have been supplying products from all family groups to dental offices located all over the world for decades. 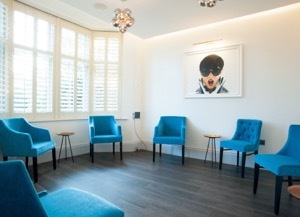 Easy to maintain which is of vital importance and helping to create a calming environment Polyflor products are perfectly at home in this setting. 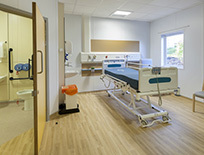 Take a look at some of the inspiration images below and for more information on Polyflor products in the Healthcare market download the Polyflor Healthcare Brochure.